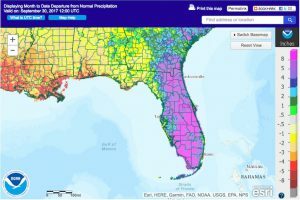 The latest monthly summary of climate for Florida for September 2017 is now available at their web site. 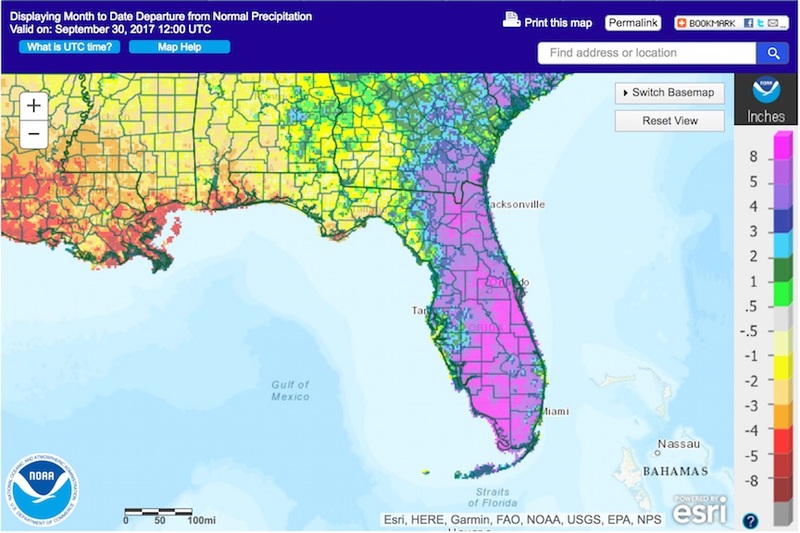 You can read it at https://climatecenter.fsu.edu/products-services/summaries?id=514. The North Carolina summary is available at http://climate.ncsu.edu/climateblog?id=243&h=5666e5c1.